Though I will admit I haven't gotten around to watching the new episodes since Dramafever lost their rights to it. 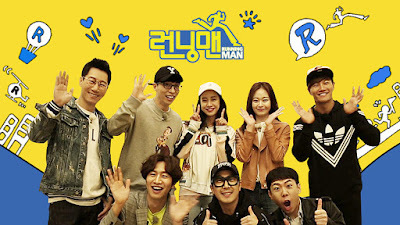 But over the years, Running Man gave me countless hours and days even of laughter from their craziness. I fell in love with every single cast member of the show.. It is just by far one of the best variety shows out there to date. Always will be my favorite.